Happy Sunday, my blessed naturals! I hope you all are enjoying your weekend. I know a few of you asked about whether I used tools to style my hair everyday. The answer is no; I use my hands to style my natural hair on a daily basis. Sometimes I will use the end of a rat tail comb for parting only. Because I keep my hair stretched by banding it, it's easier for me to get a neater look without using a comb or brush. The fact that I do a lot of puff styles also helps. I'm a firm believer that you can do most natural hairstyles without combing or brushing your hair. Ella Joyce also talked about this during my interview with her. I only use a comb or Gabriela brush (similar to Denman Brush) when I need to detangle my hair after a wash which is every 1-2 weeks. During those times, my hair is wet with water or product to avoid unnecessary breakage. 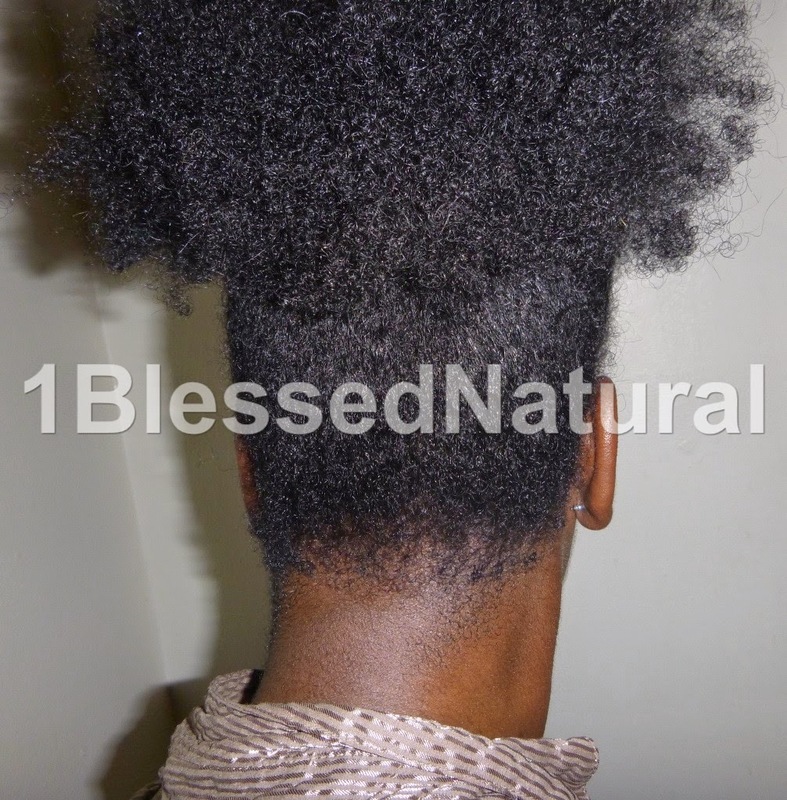 Many naturals also let go of the comb and brush altogether and use their fingers for styling and detangling. If you use a comb or brush for daily styling, I would like to challenge you to try styling without them. If you do a twist out, twist and part your hair with your fingers. Unravel, separate, and fluff your twists with your fingers. If you do an up-do or tuck and roll style, use your fingers. 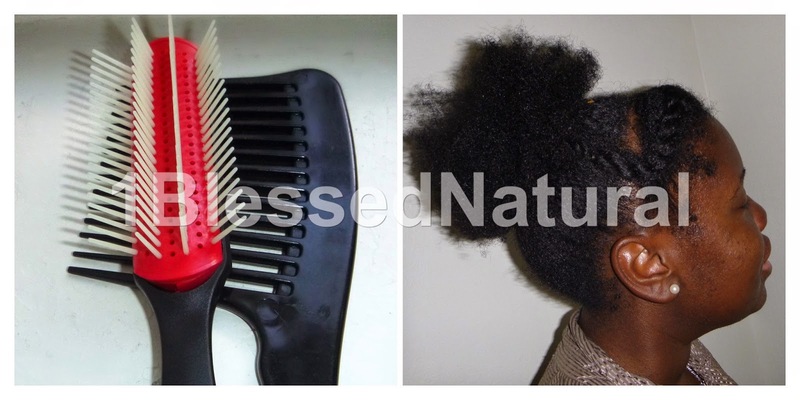 Do you use a comb or brush to style your natural hair on a daily basis?